We’ve long hoped for the OPPO K1 to be released in the Philippines. It is the cheapest smartphone with an in-screen fingerprint sensor, so it’s perfect for our market. Now, there’s a glimmer of hope that it will. The first in OPPO’s new series, the K1 is finally going to be available outside China, four months after it was launched there. Online-retail giant FlipKart has revealed that it will make the model official in India at 12 p.m. on February 6 (2 p.m. Philippine time). What OPPO brings to the South Asian country usually arrives in the Philippines, too, so we’re crossing our fingers. 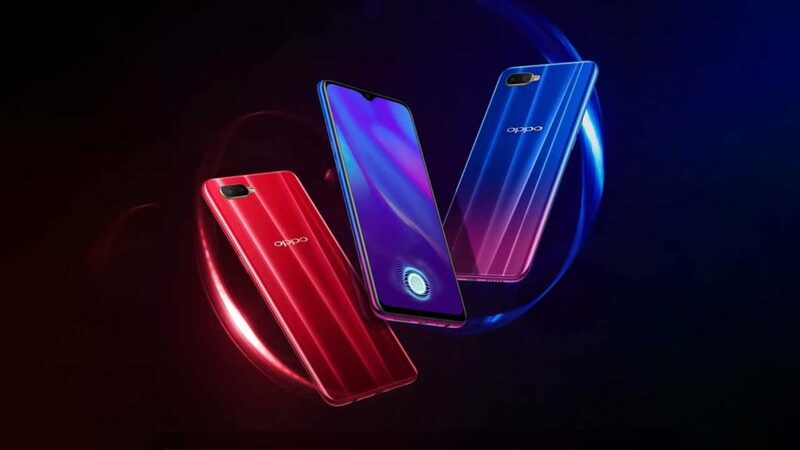 In China, the OPPO K1 with 4GB of RAM and 64GB of expandable storage sells for ¥1,599 (around P12,401 or $237). The variant with 6GB of RAM, on the other hand, retails at ¥1,799 (P13,952 or $267). Take note that the Vivo V11 with the same Qualcomm Snapdragon 660 chip is priced at P19,999 ($382) here. Design-wise, the K1 is quite similar to the OPPO F9 and R17. The front panel features a waterdrop design, with a small notch at the top of the display to house the 25-megapixel selfie camera. It measures 6.4 inches diagonally and uses OLED as opposed to LCD. The phone’s back sports two sensors — 16 and 2 megapixels — for portrait-style pictures with background blur.